Former Welsh Olympic cyclist who competed from 2002 to 2013. 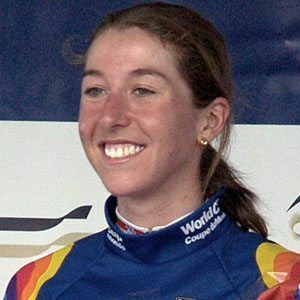 She won a gold medal at the 2008 Olympics in the road race event. She began cycling at age 11. Her book, Cycle For Life, was published in October 2008. She has a brother named Craig. She was one year below rugby player Gavin Henson in school.